You want to make sure you can live freely and remain in your home as long as possible without having to depend on anyone. You don’t want to be a burden on your family and loved ones. You want to protect the hard-earned assets you worked long and hard to build and have them be part of the “spend down” to qualify for Medicaid. One sure way to protect your life style and all the things you worked your whole life to provide to your family is to have Long Term Care coverage. 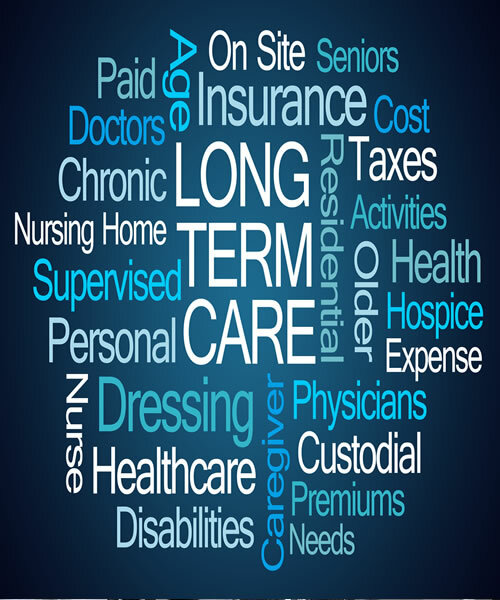 Why Choose Us for Long Term Care Counsel? We know how important having long term care insurance is – not having it can reduce a family to poverty, and we just don’t want to see that happen. We’ve spent years dealing with long term care needs. Grateful clients have thanked us many times over when they compare their circumstances to those who DON’T have coverage. 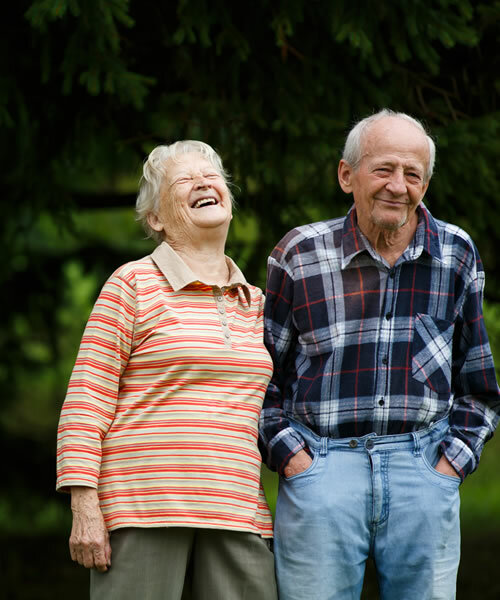 Long Term Care insurance has evolved tremendously over the last twenty years. We want our clients to get the absolute best benefits, so we are constantly investigating new opportunities for them. I've worked with Lucy since going on COBRA in 2009. 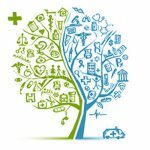 She has kept me abreast of numerous regulatory changes in the health insurance field and has pointed me in the direction I need to go to end up with the best coverage at the best rate. Lucy is terrific in providing sound, understandable advice and is a real pleasure to work with. Based on my interactions and reedback received from our client, Lucy was viewed as: (1) Highly committed and driven. (2) Collaborative, thoughtful of others, valued input and idea sharing. (2) Open, strong interpersonal skills and skilled in executive interfacing. (3) Stable in the trenches, steady and collected in the tough situations. (4) Strong execution and deployment skills. Lucy went above and beyond to service my insurance needs during my five-month job search. She pinpointed a provider and plan that offered a product specific to my individual need. Lucy is professional, prompt, personable and persistent. I highly recommend Lucy for anyone seeking an alternative insurance plan.